Rockstar just sent us the first trailer of Red Dead Redemption's next DLC, Undead Nightmare. 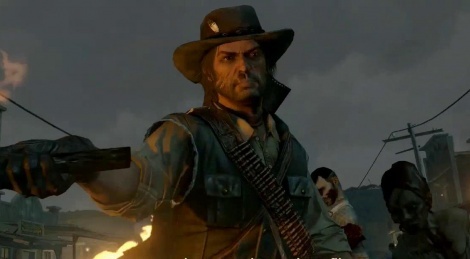 If no release date has been announced yet, we know that it will cost you $9.99 or 800 Microsoft Points to discover this new "chapter" of Marston's life. 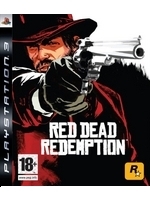 isnt it the red dead rising title? Cant wait, this along with The Walking Dead tv series!